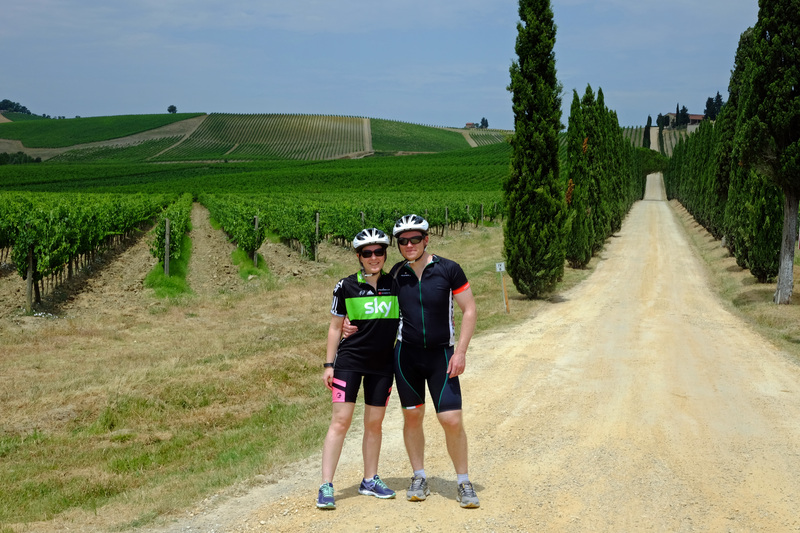 Tuscany Bike Tours | Honeymoon in Tuscany! 16 Oct Honeymoon in Tuscany! What a great way to start your marriage off on the right foot than bonding by bike! 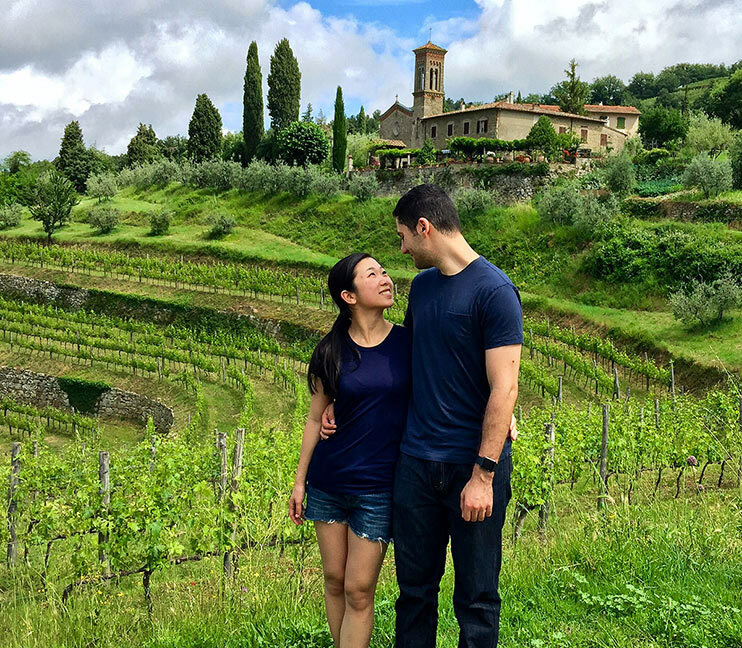 So many couples have spent their honeymoon with us on a romantic ride through Tuscany, it is one of the most unique ways to spend those first days of marriage together doing something completely unexpected. Whether a half day, a full day, or even a multiple day trip, you will enjoy spending quality time on this unforgettable journey together. Thinking of renting a car in Florence to drive around the Tuscan countryside? 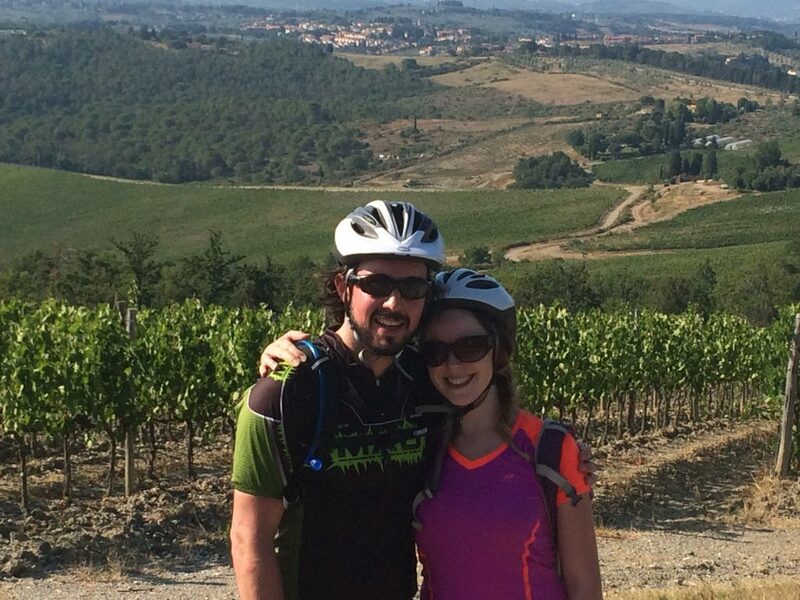 Why not bike around Tuscany instead! You will see places you may not be able to see driving around on your own and with Luca as your guide you’ll get the inside story on people and places you would otherwise miss. Our itineraries are all custom made so you can pick the towns you want to see, Luca takes you there by bike stopping along the way for pictures, a shot of espresso with the locals, lunch at homestyle osterias, and a rewarding homemade gelato to finish off your day. We move your bags to your next accommodation so all you have to think about is enjoying the scenery. 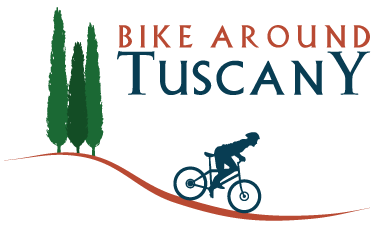 ‘magic’ bikes make biking around Tuscany accessible to all. A small electric engine gives a boost on the uphill – the bride usually ends up the winner 😉 – and helps you keep a steady speed on the flat. You are still required to pedal, so some exercise is involved but the incredible Tuscan vistas take your mind off any extra effort.